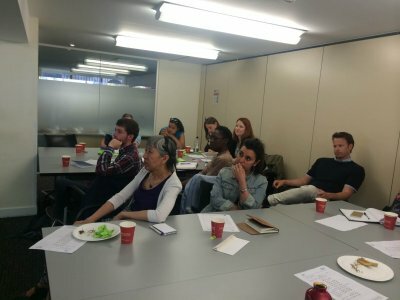 Think Global is hosting a workshop for charities and civil society groups interested in fair trade, the social economy, and exploring some of the ethical issues of global supply chains. 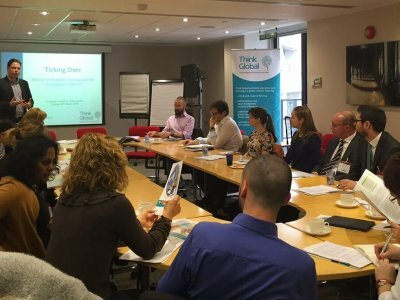 On Tuesday 24th March, Think Global hosted a seminar for 20 specialists on the topic of "How to make the Hourglass Economy work for young people in the UK". 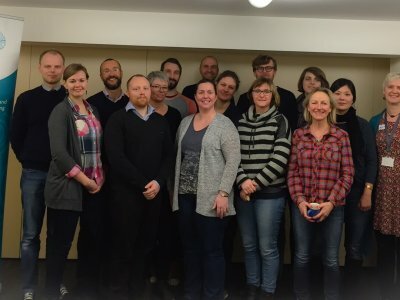 Think Global have been awarded a grant by the Nuffield Foundation to create a ground-breaking teaching toolkit for maths and geography classrooms. Working in collaboration with Oxfam UK, the Maths Association, Maths in Education and Industry and teachers we will create a toolkit to support maths and geography teachers in secondary schools, and their students, to engage with international development, and specifically issues of female empowerment, through the innovative use of real development data in classroom activities.